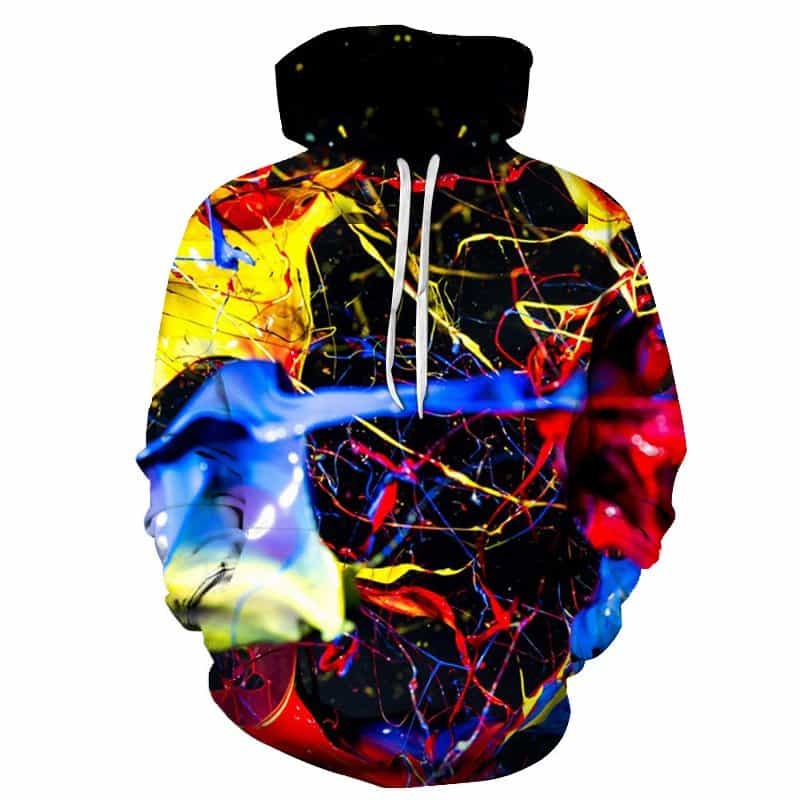 A cool splashed paint hoodie concept. 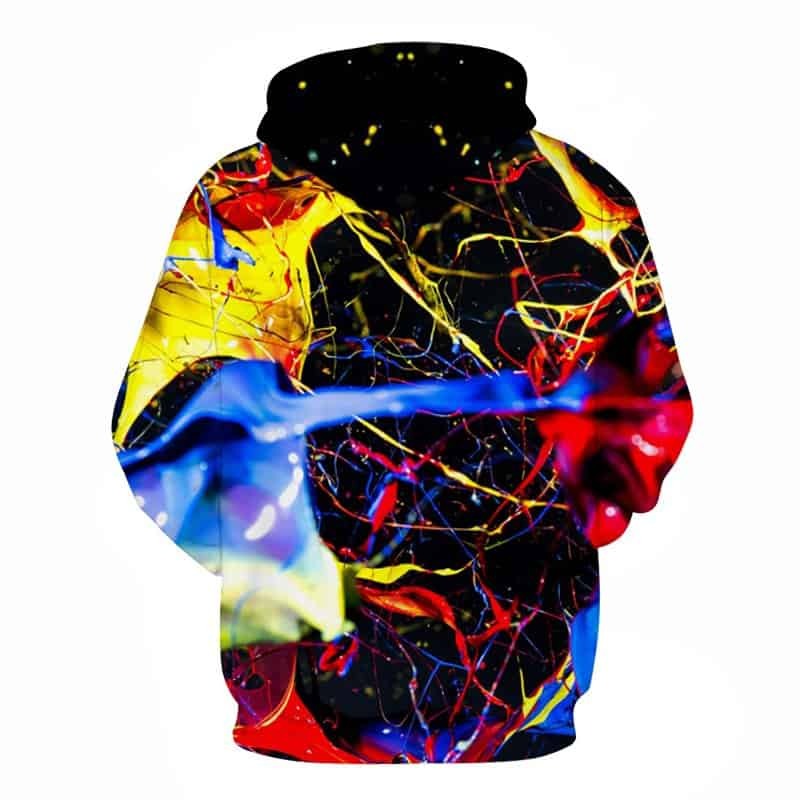 Featuring a black hoodie splashed with various colors of paint, resulting in a stylish, edgy hoodie. The pattern occurs on both the front and back side. The hoodie is comfortable to wear, looks fashionable and is wearable anywhere. It was designed for both male and female. If you are still unsure about what size to get, you may provide us with your weight, height and waist information and we can help you choose the correct size. To do this, please contact our customer support team at [email protected]es.com. new arrived Purchase and time. seller recommend, excellent figment thank you. Very nice quality and very fast delivery. I ordered one size bigger, fits perfectly! total both parcel Inspected $36.22 custom duty+pénalties for the fault declaration of the values.